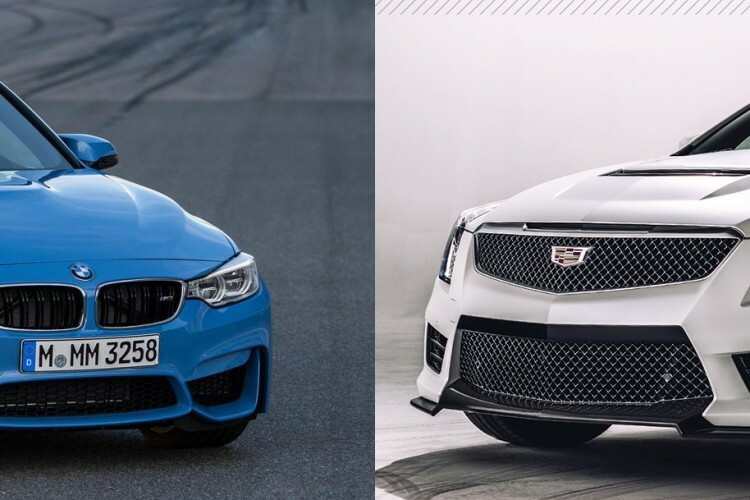 Can the Cadillac ATS-V compete with BMW M3? Home / Models / BMW M3 / Can the Cadillac ATS-V compete with BMW M3? I recently wrote about the new Cadillac CTS-V being a serious contender to the BMW M5. The CTS-V seems hell-bent on taking the M5’s crown, however it has the benefit of being a few years newer and Cadillac was able to use the current M5 as a benchmark. Also this will be the third generation of the CTS-V, so Cadillac already has a good formula going into it. Well, Cadillac now has another V series car gunning for the Bavarians. While the CTS-V had a few years to benchmark its M5 competition, the new ATS-V has not had the same benefits. As an all-new vehicle to Cadillac, the ATS has performed quite well. While not as good of an all-around vehicle as the current 3 Series, in my opinion, it’s still quite a good car. And naturally, there has to be a version to compete with the latest M3/M4. This newest F80/F82 M3/M4 is not much older than the ATS-V will be when it debuts, so Cadillac wouldn’t have had the same amount of time to benchmark it. The new M3 is also, from what I hear, fantastic, so the new ATS-V will have its hands full. With a 3.6 liter, twin-turbo V6 making 450 horsepower, the ATS-V packs a similar punch to the M3’s twin-turbo, 425 horsepower inline-six. The 3.6 liter engine is the same one used in the CTS Vsport, but has been upgraded a bit with titanium connecting rods, new turbo wastegates and higher-flow fuel injectors. Mated to either an 8-speed auto (GM’s own) or a 6-speed manual, the ATS-V should be plenty quick. It will also ride on GM’s latest version of their magnetic shocks, with new bushings and ball joints, and stop itself with Brembo brakes. The brakes will be steel discs, 14.6 up front and 13.3 out back, and the calipers will be six-piston and four-piston, respectively. 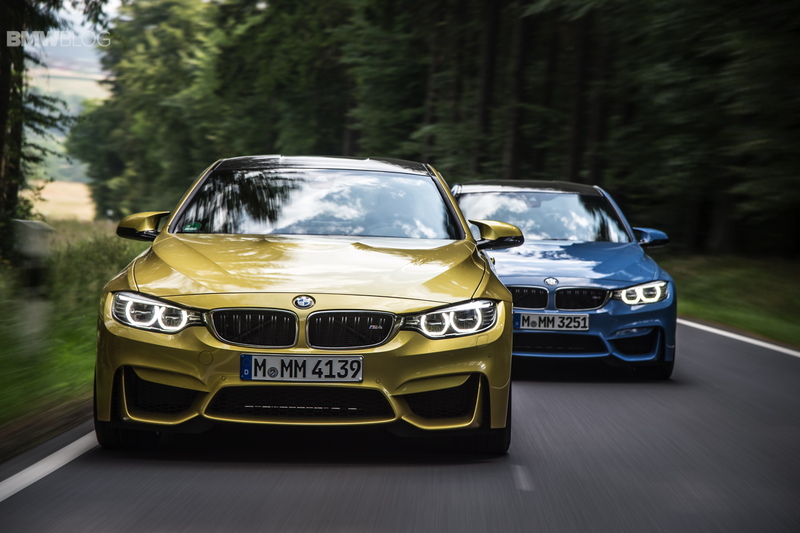 While many other automakers came close to beating the M5, the M3 has been largely untested by its competition. Every attempt at an M3 rival has always been met with an overall attitude of “Well it’s good, but it’s still not an M3”. It’s always been the benchmark for the segment and has sat atop its throne comfortably since its inception in 1986. BMW has had over two decades to perfect its formula for the M3, will the upstart ATS-V be able to take its throne? Cadillac has been on a bit of a roll lately, but I’m not so sure it’s good enough to beat the mighty M3. What do you think? Previous post Is BMW Working On A BMW 9 Series?